South African fashion brand MaXhosa by Laduma is taking legal action against global retailer giant ZARA, over an alleged theft of the former’s signature patterns. Its founder Laduma Ngxokolo explained that he is fully aware of intellectual property rights and infringement is a matter that he does not tolerate. 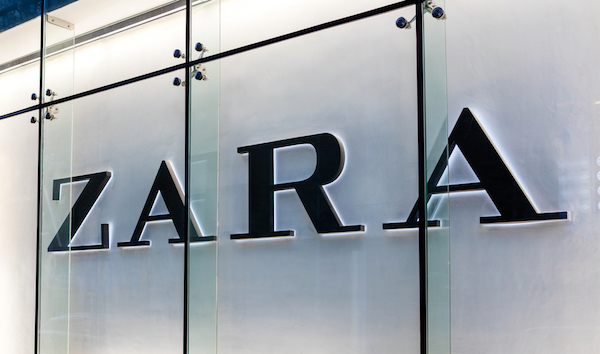 Ngxokolo was alerted by his customers, who showed him the design that ZARA has allegedly stolen. He said that the pattern used for ZARA’s socks resembled his ‘Khanyisa Cardigan’, which was created in March 2014. The ‘Khanyisa Cardigan’ had been seen on runways globally and is currently still one of the brand’s best-selling pieces. ZARA’s similar design was “spotted at outlets in UK, New York and here at home,” Ngxokolo tells eNews Channel Africa. Scroll down to see a comparison of the designs. Is it deliberate infringement or just innocent coincidence?